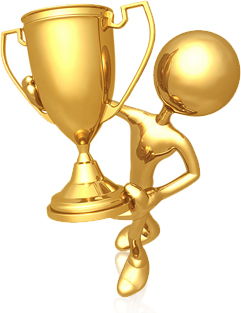 Redmine or TrackStudio? Find out what is important for you. TrackStudio costs several times less than its counterparts. 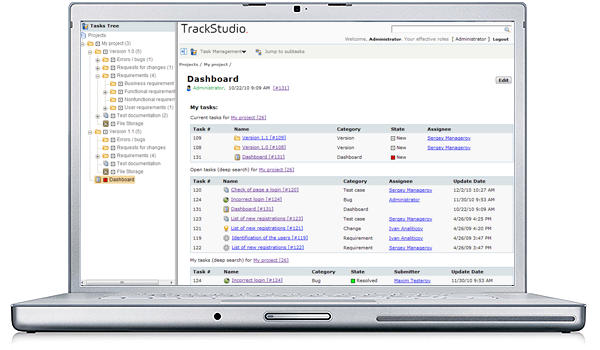 TrackStudio has everything you will need to work on projects. TrackStudio is different. TrackStudio is better. Integration and extension capabilities - inbound and outgoing e-mail together with SOAP/REST make the application one that can easily be linked to other systems. Now you can change tree nodes view depending on condition. Now you can filter tasks by implicit dates. Now you can change an emergency announcement view. Now you can use TrackStudio as a video service. Task scheduler settings can be changed runtime now. Problem with too long attachemnt file name has been fixed. 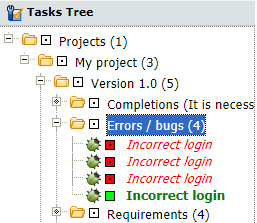 Java version checks has been added. Major performance and stability improvements under high load. Fixed the plain text e-mail notification issue. Git integration now supports multiple branches. Added ability for a mass file attachment. Word length in search has been increased. Added ability for getting message audit in mail service. Added ability for defining a category for the new task in lookup script.